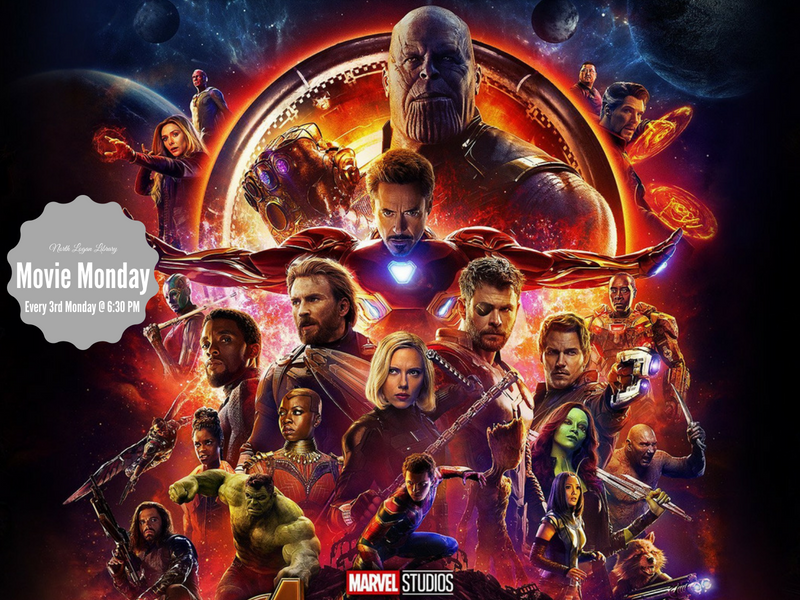 Come see an exclusive showing of Avengers Infinity War on the big screen. Monday, September 17, 2018 at 6:30 p.m. Enjoy freshly popped popcorn for everyone! Only at the North Logan Library.